"The standing men - Spielberg & Hanks continue their winning combination"
Before the Irish band existed, U2 had a completely different meaning to the world. At the beginning of the Cold War, Francis Gary Powers (Austin Stowell) was a pilot of the new reconnaissance U2 plane that was shot down over the Soviet Union. 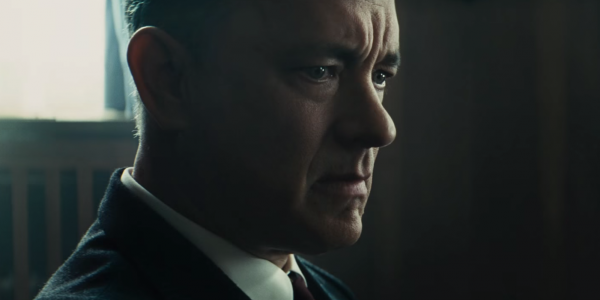 Probably lesser known, were two other men who factored into this unique bit of history, James B. Donovan (Tom Hanks), a partner and a successful insurance lawyer in one of the most influential law firms in Brooklyn and Rudolf Abel (Mark Rylance), an artist who is suspected of espionage in the United States. These three men played significant roles in one of most pivotal scenarios during the Cold War. Like many stories of the international spy game, much of it was fought behind the closed doors of world politics. Academy-Award winning director Steven Spielberg (Schindler's List) delivers this incredible story at the beginning of the Cold War era and how the power of negotiation helped to keep the world from going down the path of nuclear war. 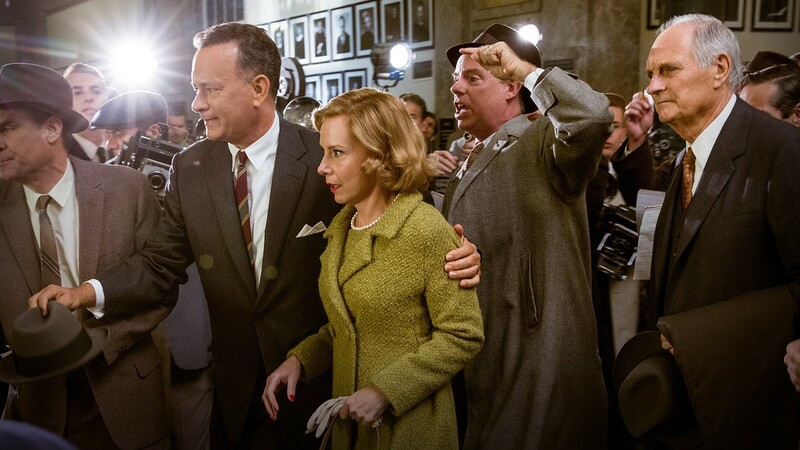 The film's trailers do a disservice to this fascinating historical drama. In the attempt to portray this story as an action film, many may categorise this film merely as another spy adventure. This would be unfortunate, because audiences could potentially miss out on a well-crafted and engaging depiction of world history. 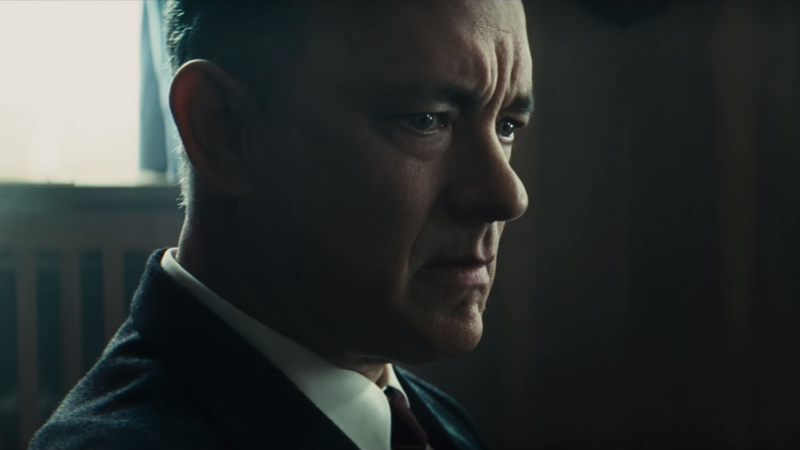 The Spielberg / Hanks combination continues to be a winning recipe for delectable cinema. Then to add in the writing skills of the Coen brothers to the mix, this multi-layered political tale goes from ordinary to something special. 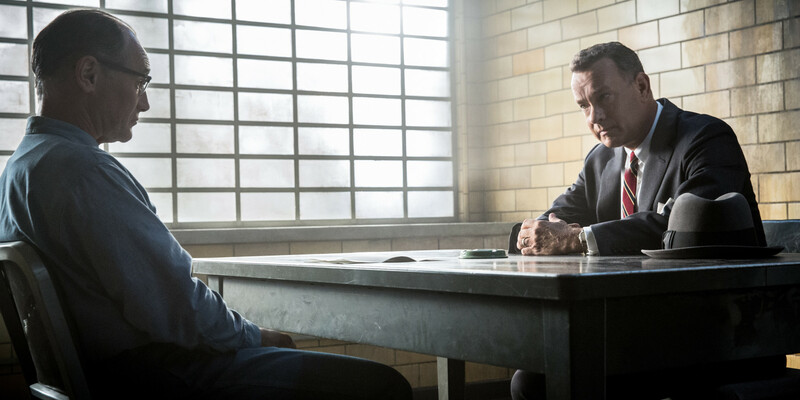 It is easy to dismiss Hanks and Spielberg as being formulaic or predictable, but their styles of film making provide the needed touch to move this film beyond the award-seeking docudrama fodder of October and into the realm of enjoyable and satisfying entertainment. As mentioned before, it will not be mistaken as an action film, but it does not seem to be the intention of the film makers to deliver Bond or Bourne in this depiction of history. In the build up to the primary drama, there are some slower moments, but this quickly changes to intensity and the script provides the tension that will draw audiences into an important part of world history. Spielberg delivers a wonderful film that was not reliant on special effects to drive the story, but he seems to get out of the way and allow the story to draw the audience in. He manages to show the values of the 50's and 60's, but telegraphing the changes that were about to come onto the world stage. This allows for an appreciation for the freedoms that are provided in the West, but showing that these freedoms do come at a cost.